We have created a new “commercial” page for owners of hotels, B&B,s and businesses in the Scottish highlands to get up to date bathroom information and quotes. 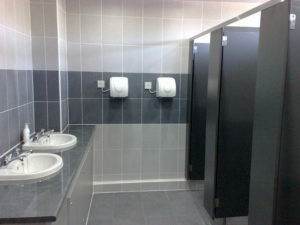 Newage Bathrooms Design, Supply, and install:- Hotel Bathrooms, Bed and breakfast bathrooms, Factory and Office Bathrooms, Public Bathrooms, etc, in and around central and Highland Scotland. 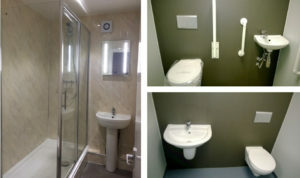 We specialise in Hotel En-suite Bathrooms in the Scottish Highlands. In particular Inverness, and the Fort William, Ullapool, Skye, and Aberdeen areas.We can provide a full bespoke package to suit your needs no matter how large or small the project ; from survey and design, through to supply and installation,- with distance not being any problem to us. Plus because we can put the man power on your project ten hours a day we can do it quicker and more efficiently than the local one man band plumber.